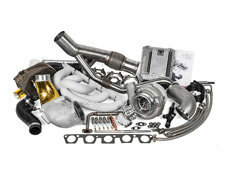 The forced induction system on a vehicle refers to the turbocharger or supercharger system. 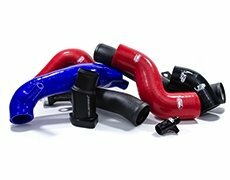 Turbo systems include parts such as an intercooler, turbocharger, wastegate, blow-off valve or diverter valve, exhaust manifold, downpipe, boost controller, intercooler piping, turbo inlet pipe, turbo outlet pipe. 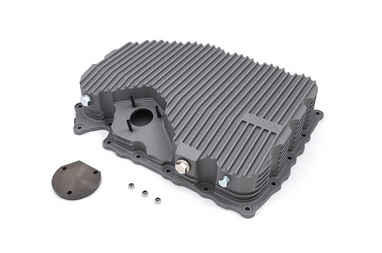 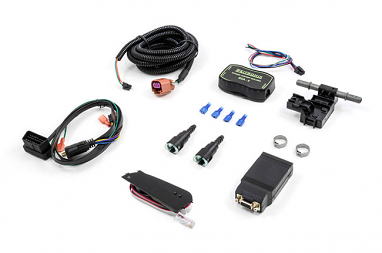 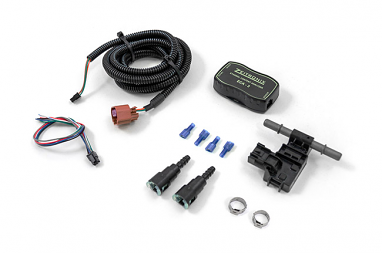 Supercharger systems are becoming more popular and now come standard on some Audi vehicles. 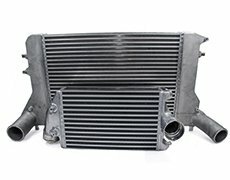 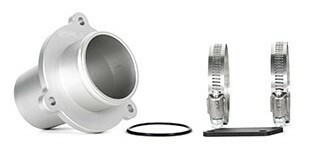 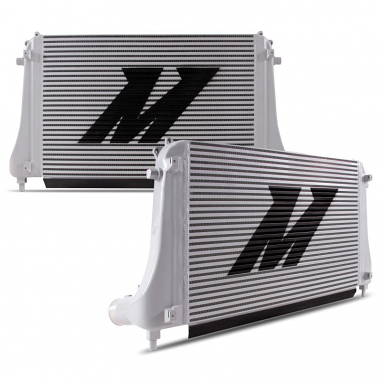 Supercharger components include a supercharger pulley, blower unit, bypass valve, and an intercooler sometimes called an after cooler. 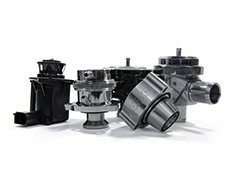 USP offers hundreds of forced induction products from APR, Spulen, USP Motorsports, ATP Turbo, CTS Turbo, Garrett Turbochargers, Forge Motorsports, Go Fast Bits GFB, Neuspeed, Eurocode, Torque Solution, and Integrated Engineering.